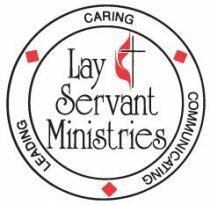 This course is foundational for all courses in lay servant ministries. Participants are encouraged to discover and employ personal spiritual gifts as God intended and to consider the importance of exercising servant leadership, developing future leaders, remaining rooted in consistent spiritual practices, and being part of a group that holds members accountable in their discipleship. Register by Jan 25 by emailing course choice and phone number to mnordbrock@michiganumc.org.